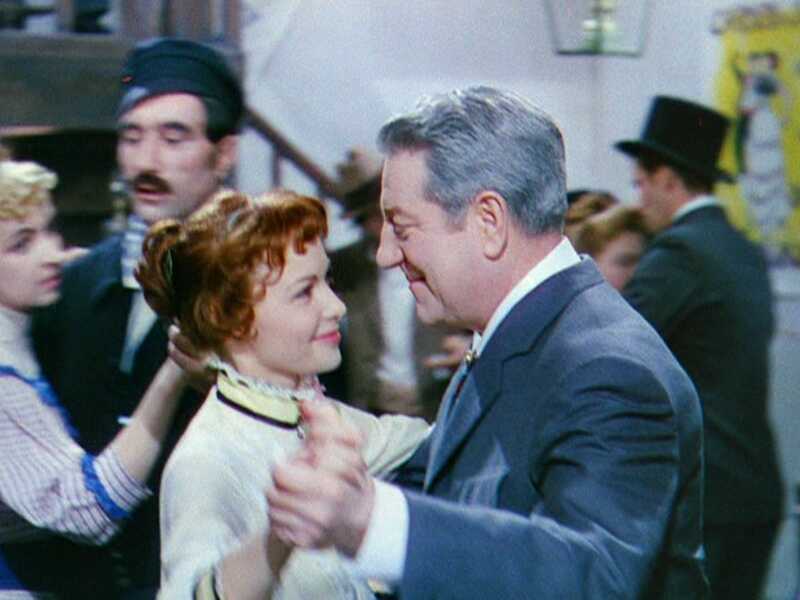 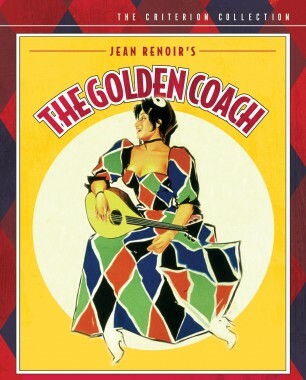 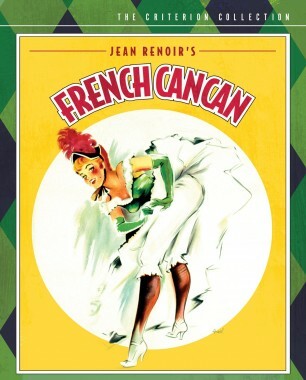 Near the end of his long and celebrated career, master filmmaker Jean Renoir indulged his lifelong obsession with life-as-theater and directed The Golden Coach (1953), French Cancan (1955), and Elena and Her Men (1956), three delirious films infatuated with the past, love, and artifice. 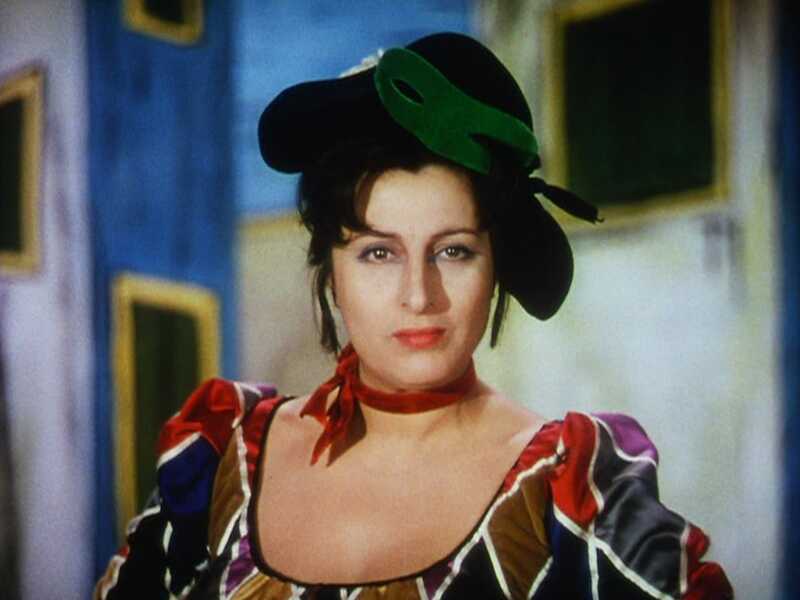 Awash in jubilant Technicolor, each film interweaves public display and private feelings through the talents of three immortal film icons—Anna Magnani, Jean Gabin, and Ingrid Bergman. 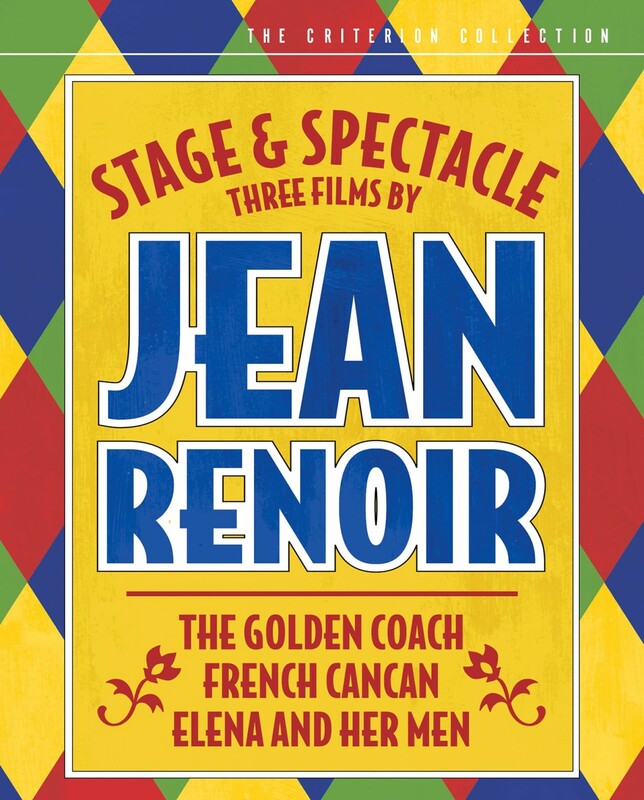 The Criterion Collection is proud to present these three majestic films by Jean Renoir for the first time on DVD. 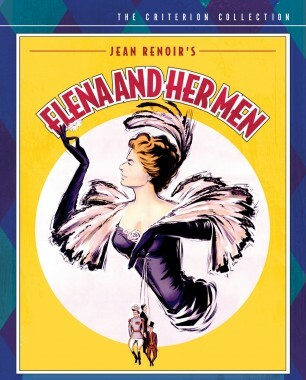 Set amid the military maneuvers and Quatorze Juillet carnivals of turn-of-the-century France, Jean Renoir’s delirious romantic comedy Elena and her Men (Elena et les hommes) stars a radiant Ingrid Bergman as a beautiful, but impoverished, Polish princess who drives men of all stations to fits of desperate love. 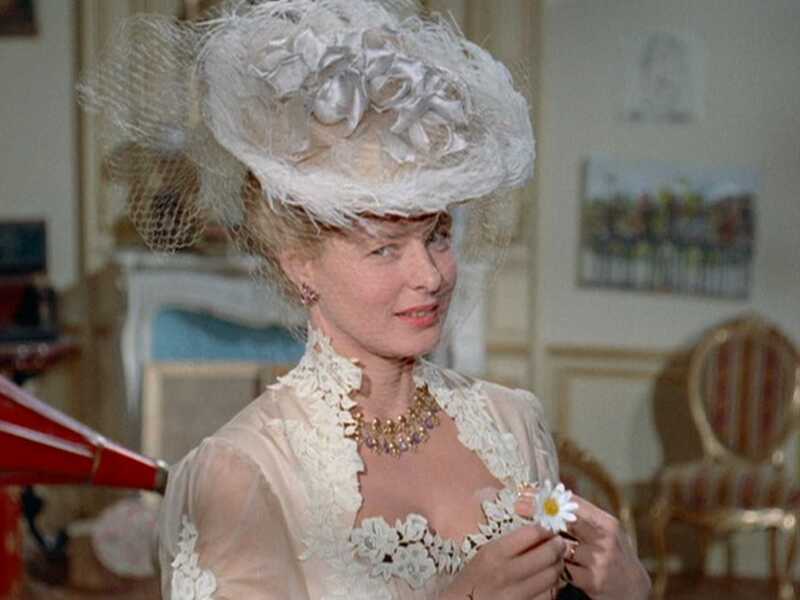 When Elena elicits the fascination of a famous general, she finds herself at the center of romantic machinations and political scheming, with the hearts of several men—as well as the future of France—in her hands.